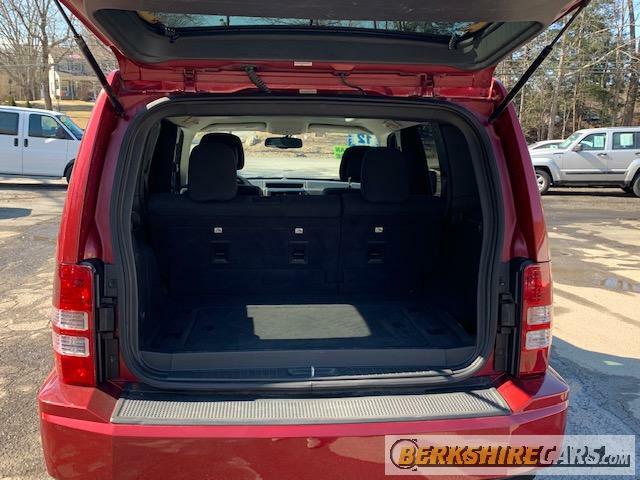 Looking for a low mileage SUV for under $15k? 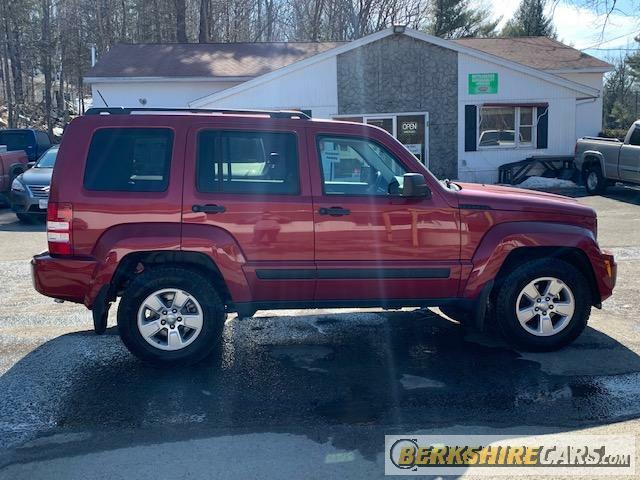 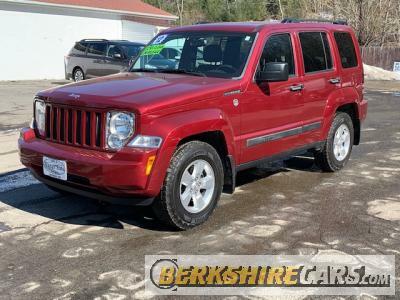 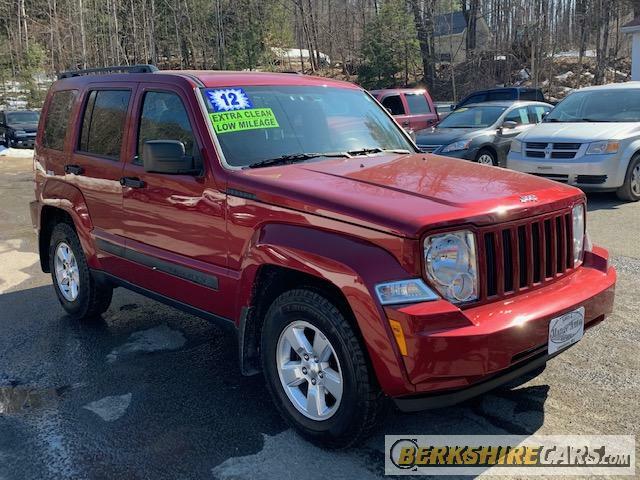 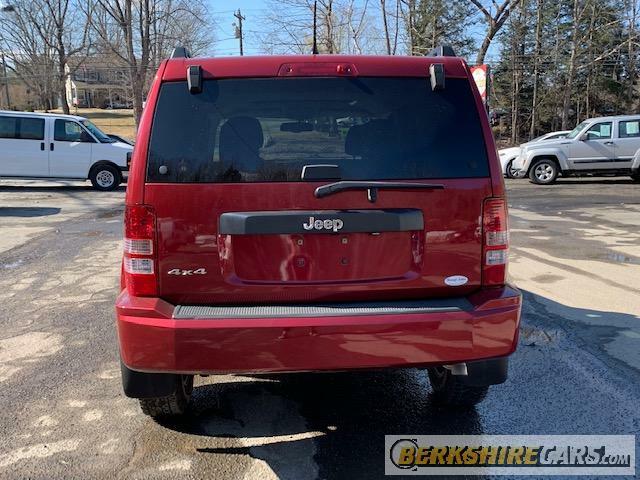 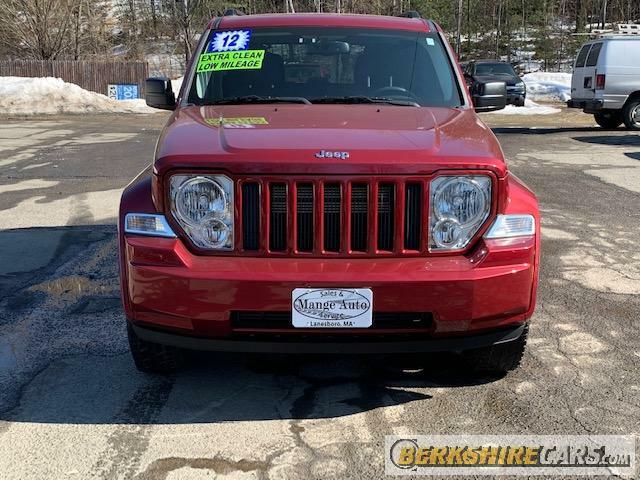 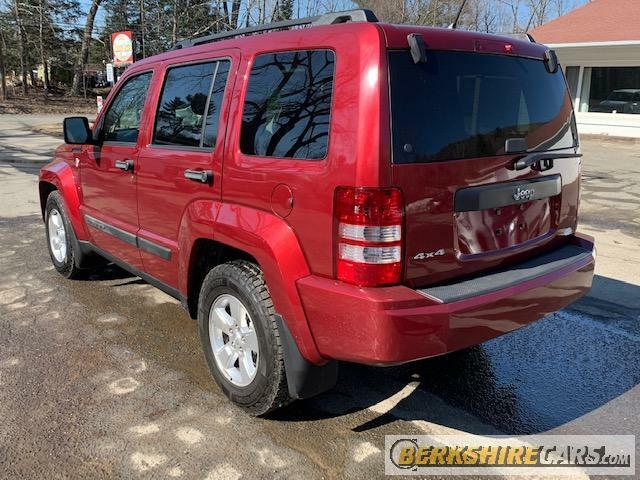 Check out this red 2012 Jeep Liberty sport! 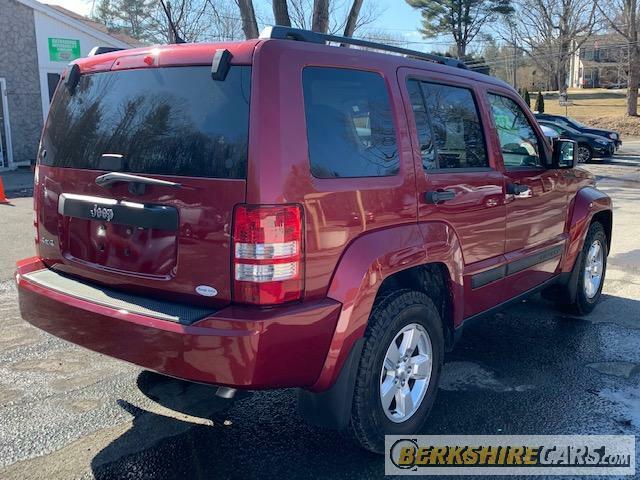 Alloys, four wheel drive, sunroof, and only 49k miles! 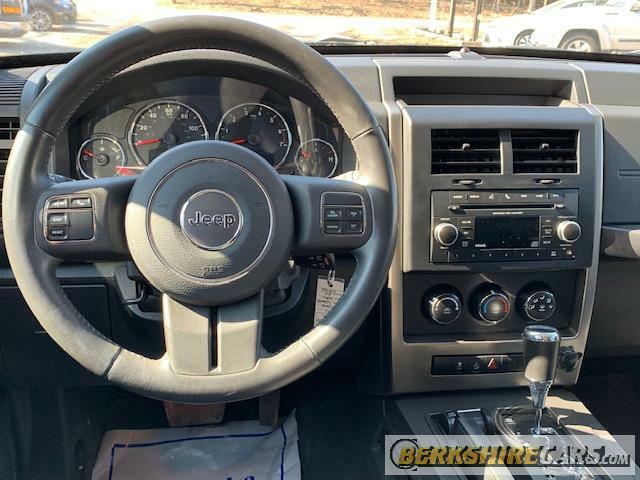 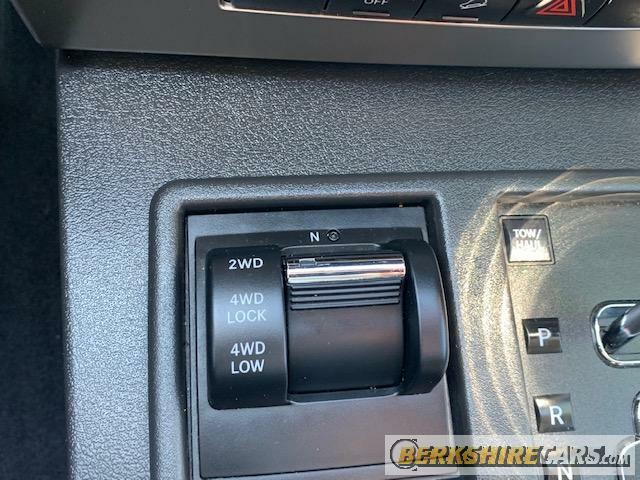 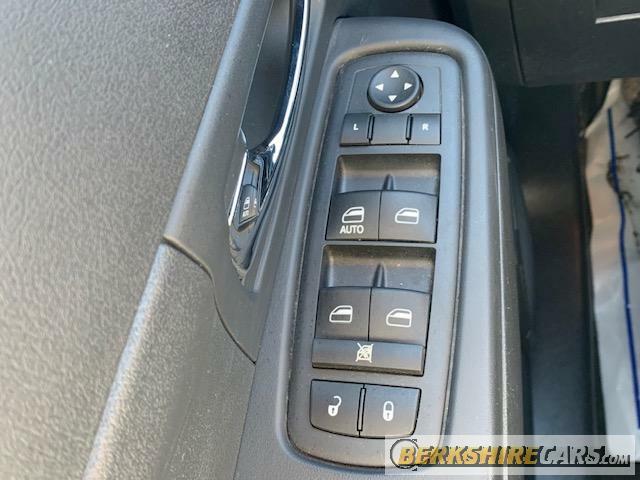 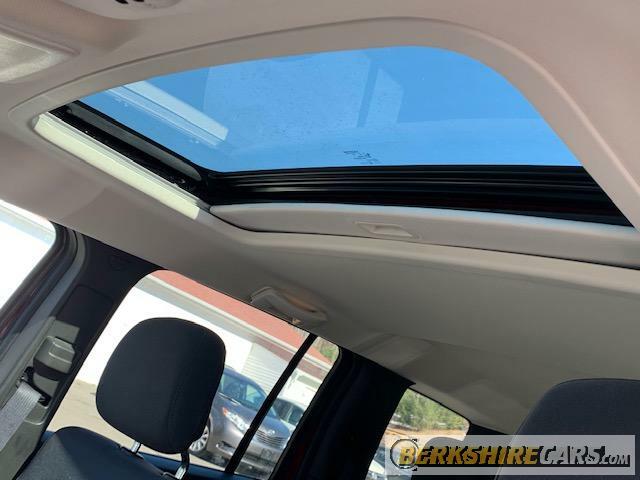 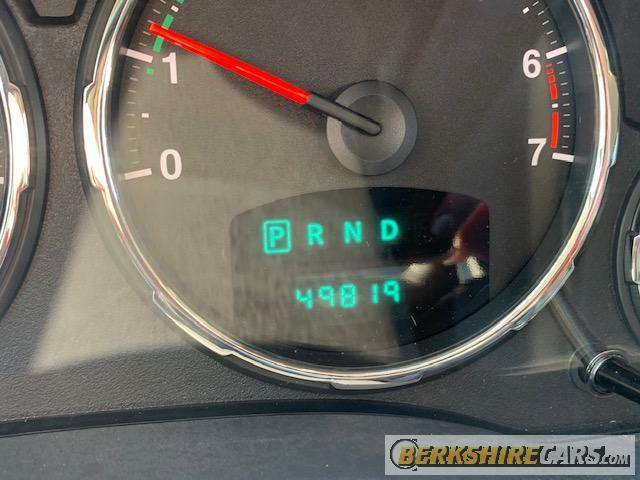 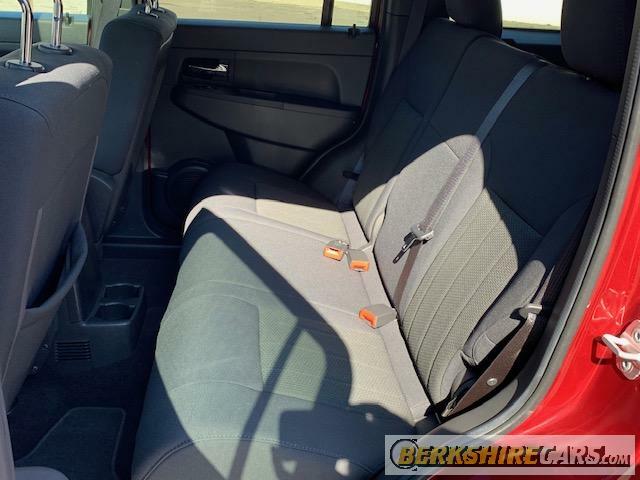 Fully equipped with AM/FM/CD/AUX, power mirrors, power windows, power locks, power sunroof, cruise control, keyless entry, rear defrost, rear wiper, and alloys. We accept trade-ins and offer financing through Greylock Federal Credit Union. 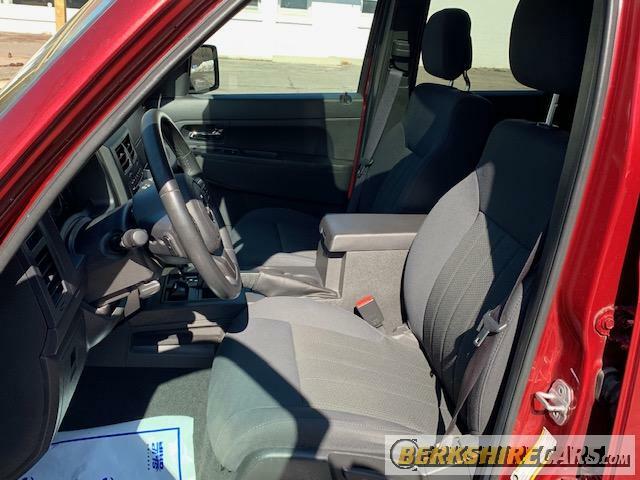 Give us a call at 445-5919!